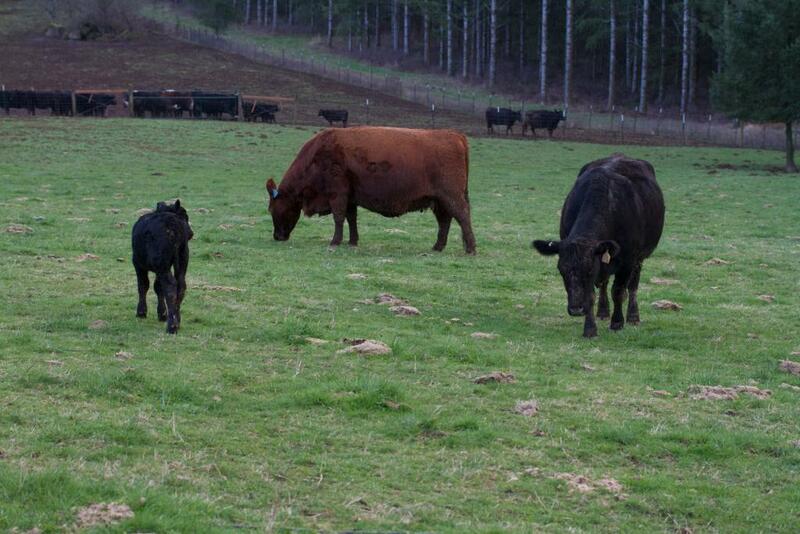 Today we moved the new calves, Moms, and soon to calve Moms to the close-in field by the house. 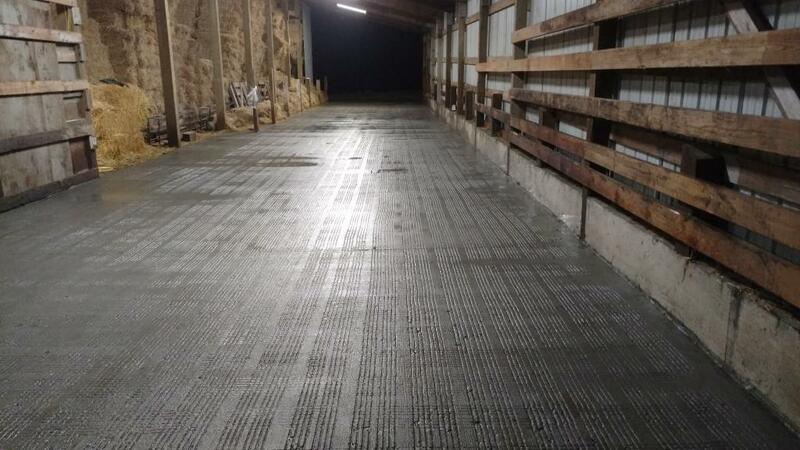 And, recently poured a second concrete floor in the barn for increased loafing and feeder areas, and protection from bad weather during calving. We've also been working on making special calf panels to allow calves to have a separate loafing and eating area from the Moms during the cold season. Calf panels are steel panels that have a small "slot" for the calves to move through them, but not enough room for the big momma cows to go through. 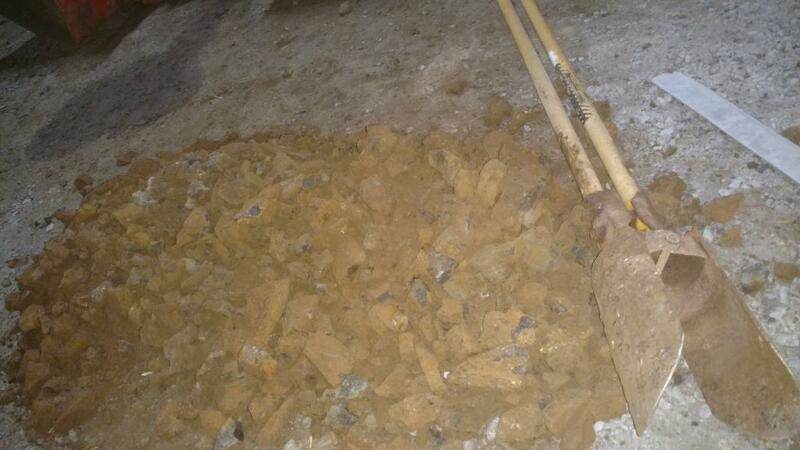 This helps to create a special area where the baby calves can have a warm, dry, and clean area to hang out in the barn. 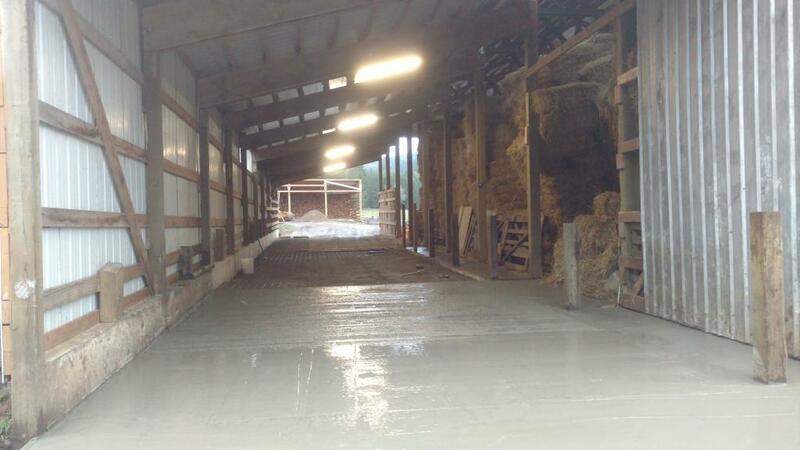 When we pour concrete in a barn for cows to walk on, we cut groove lines (with a concrete planer) in the finished concrete for traction for the cows, so they don't slip and fall. 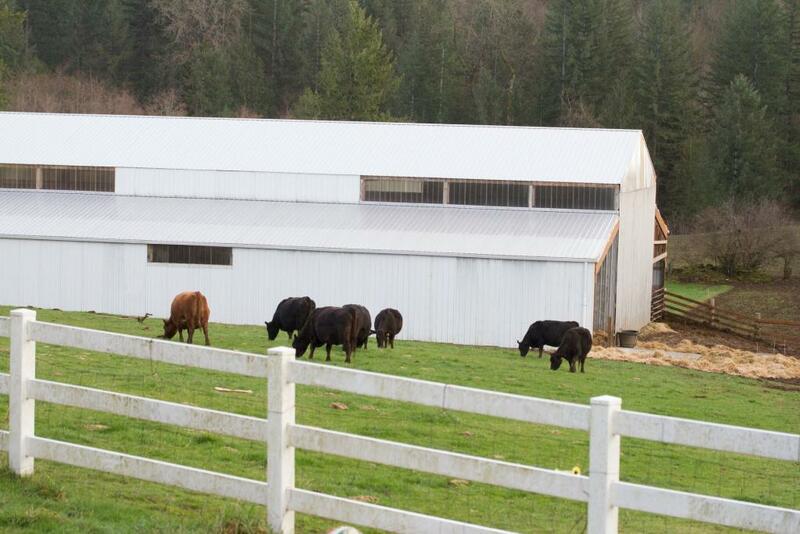 Like most projects on a small farm, farmers tend to have to do them ourselves, or with help from friends and family, to make them affordable. 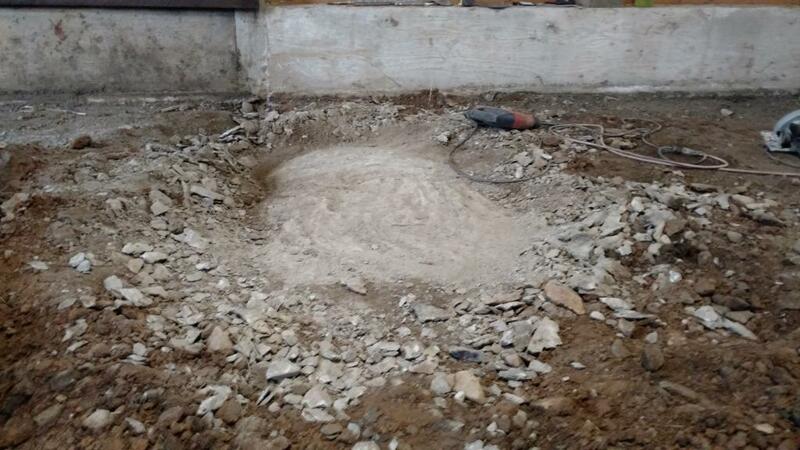 This concrete project was no exception.